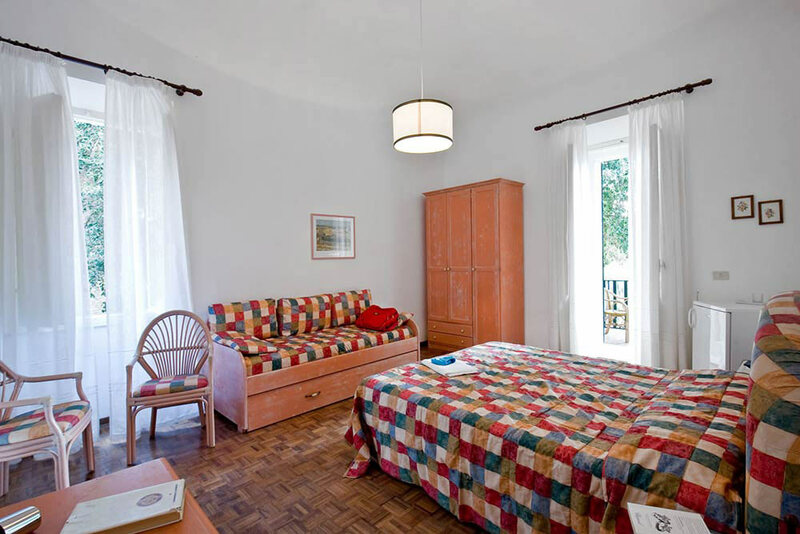 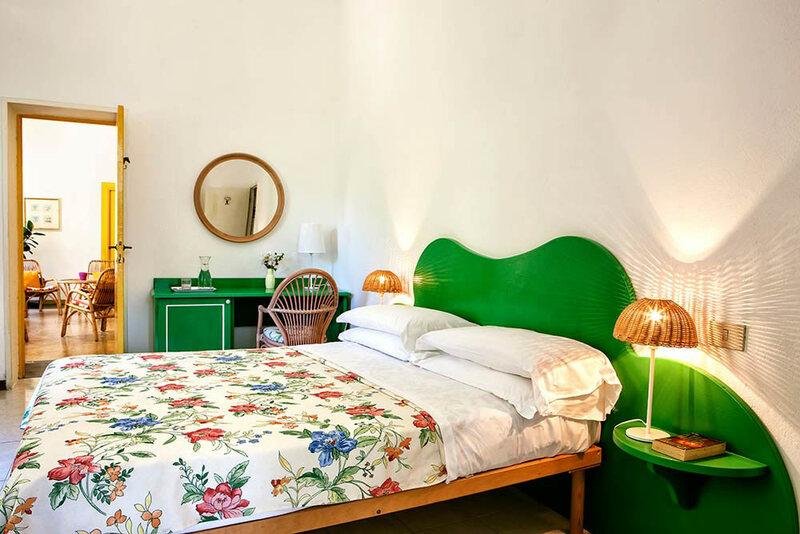 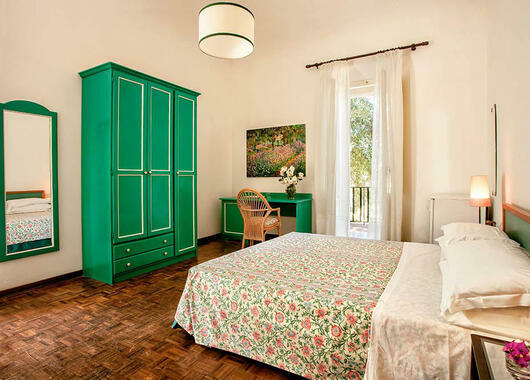 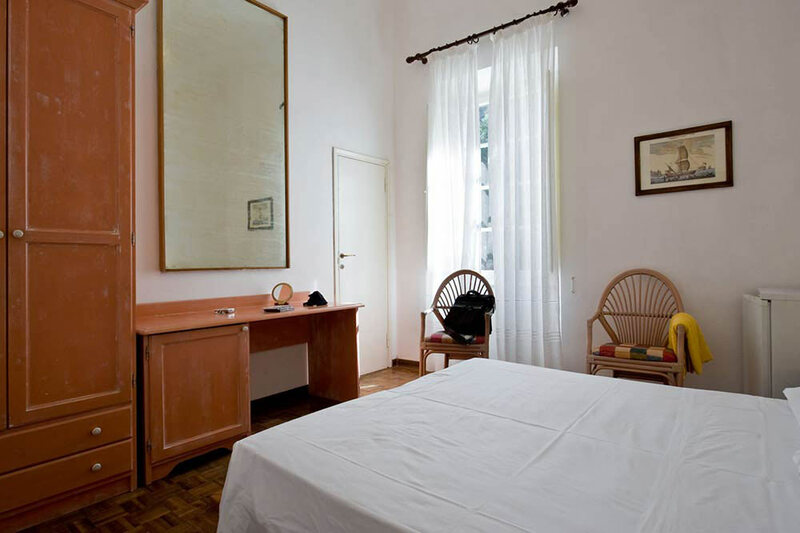 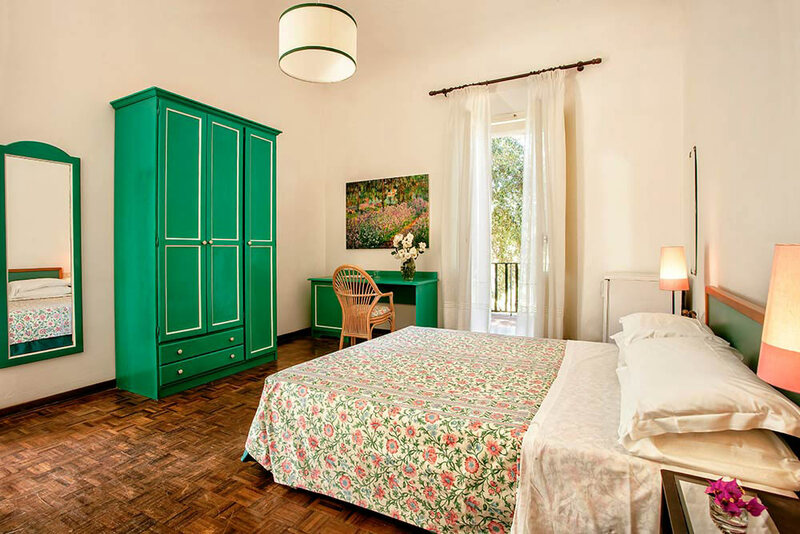 In the heart of the lush botanical garden stands Villa le Palme, surrounded by tall tropical palms, with comfortable rooms for vacations on Elba, with absolute services and comfort. 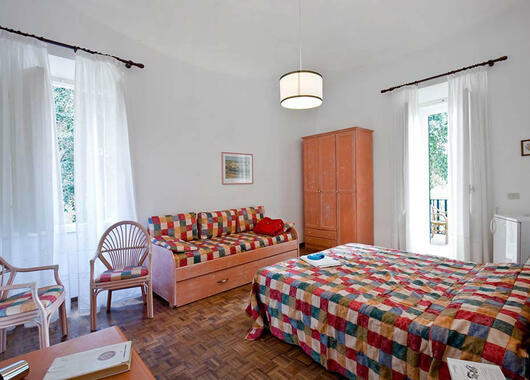 You can therefore choose to spend a vacation on Elba in the comfort of a room in a terraced house for vacations without giving up on home comforts, taking advantage of all the services at the camping village Rosselba le Palme. 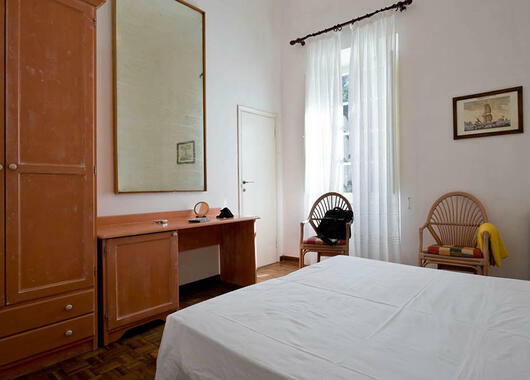 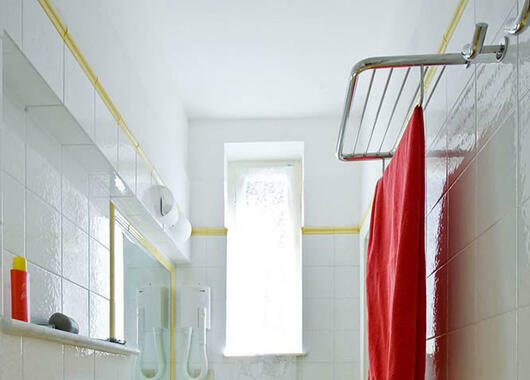 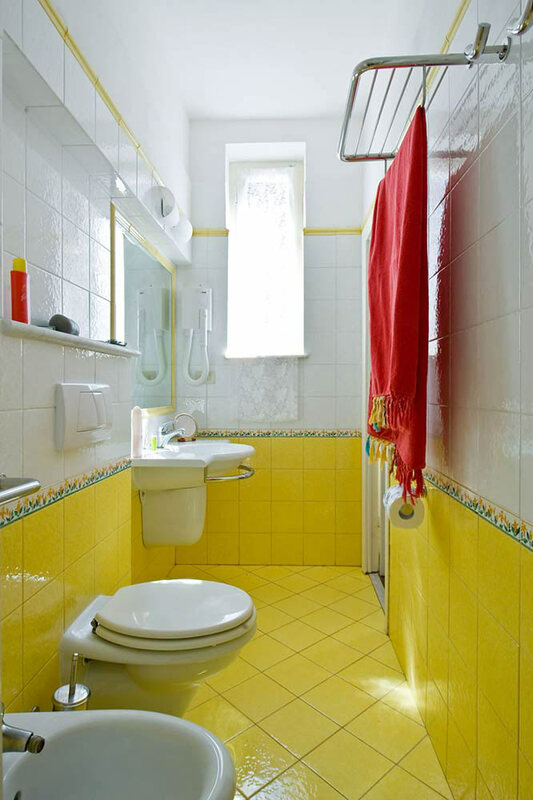 Perfect for a vacation with your partner, it has double bed, fridge and bathroom with shower. 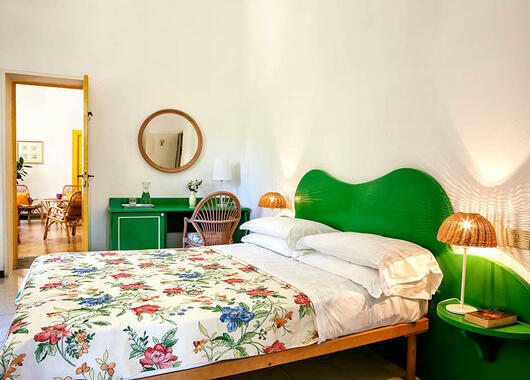 Imagine waking up in the morning in a comfortable bed, opening the windows and filling your eyes with beauty. 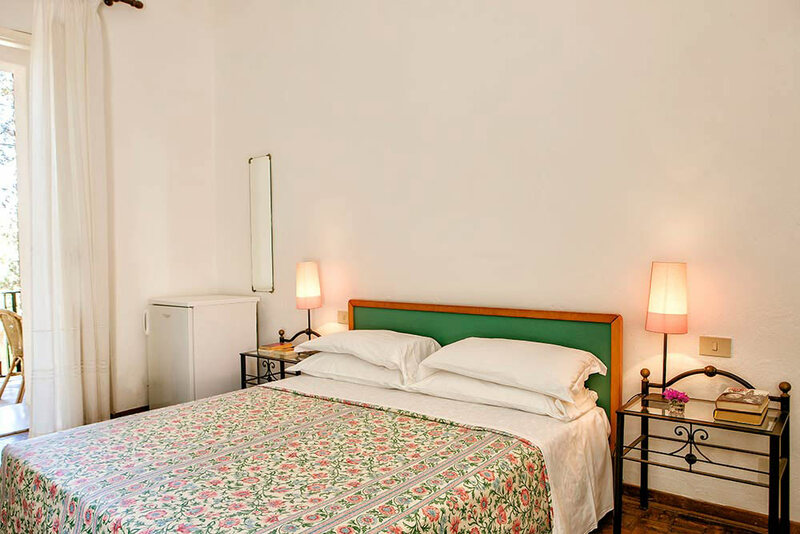 Equipped with double bed, sofa bed, fridge, bathroom with shower, it has a terrace overlooking the wonderful garden for your moments of relaxation in the quiet of the surrounding nature. 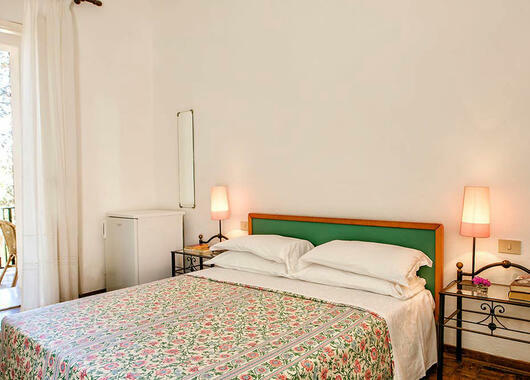 Equipped with double bed, sofa bed, fridge, bathroom with shower, it has a terrace overlooking the palms and tropical plants in the botanical garden.